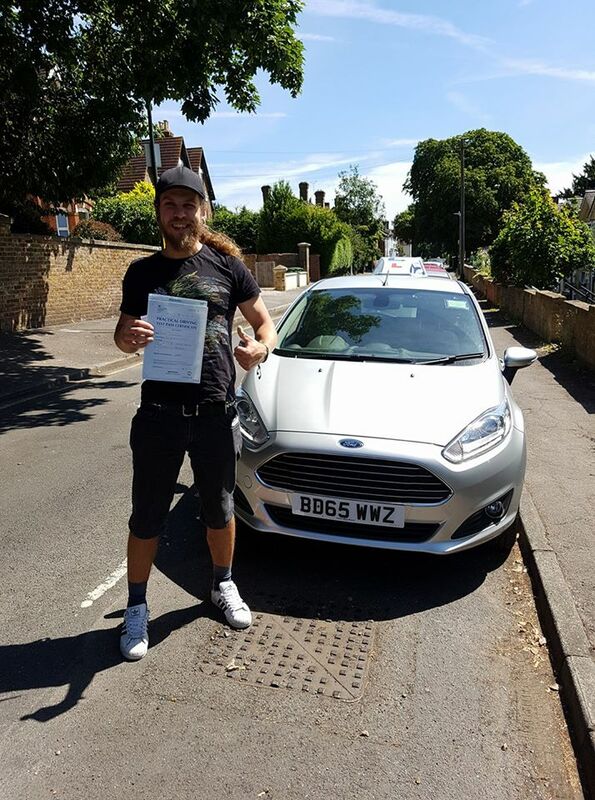 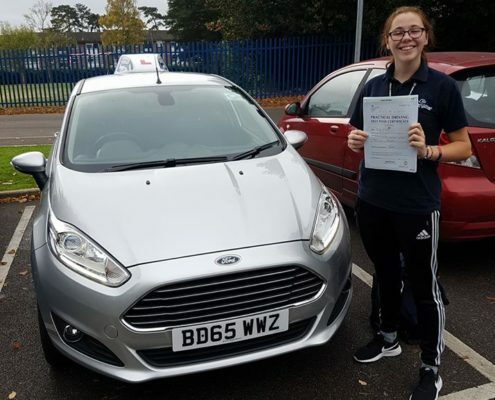 The founder of Turn to Learn started instructing back in 2008, passing the tests to become an instructor first time with the help of a highly rated course, having many learner passes and lots of first time passes, teaching students not only to get their licence but to give the skills to drive safely for life. 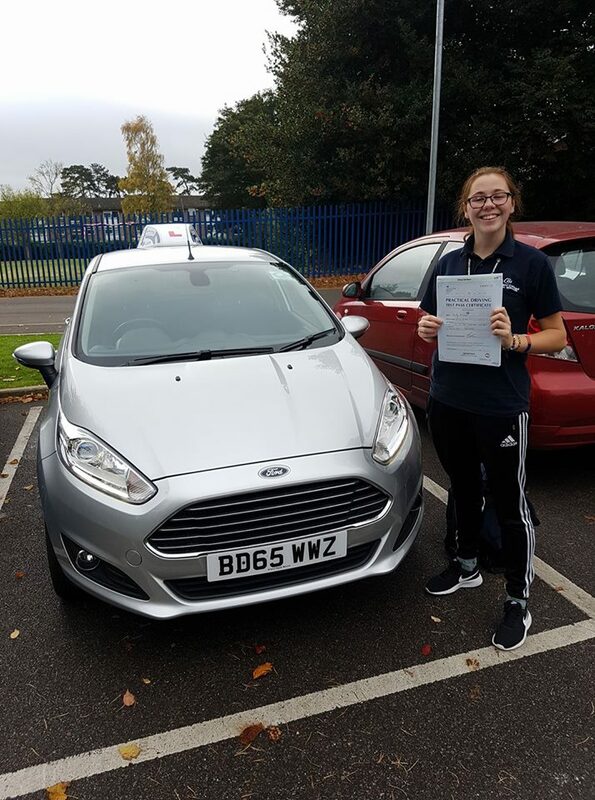 Turn to Learn instructors are patient and understanding, learning will be structured to your individual needs and making the experience fun. 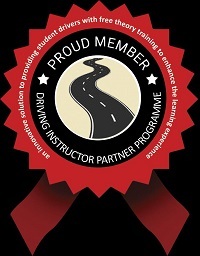 We aim to train any learner into a safe, confident and a considerate road user. 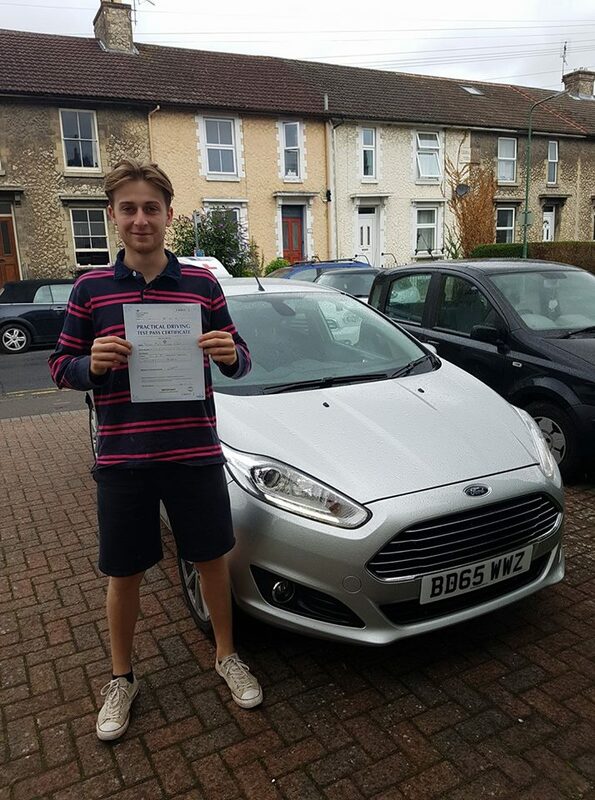 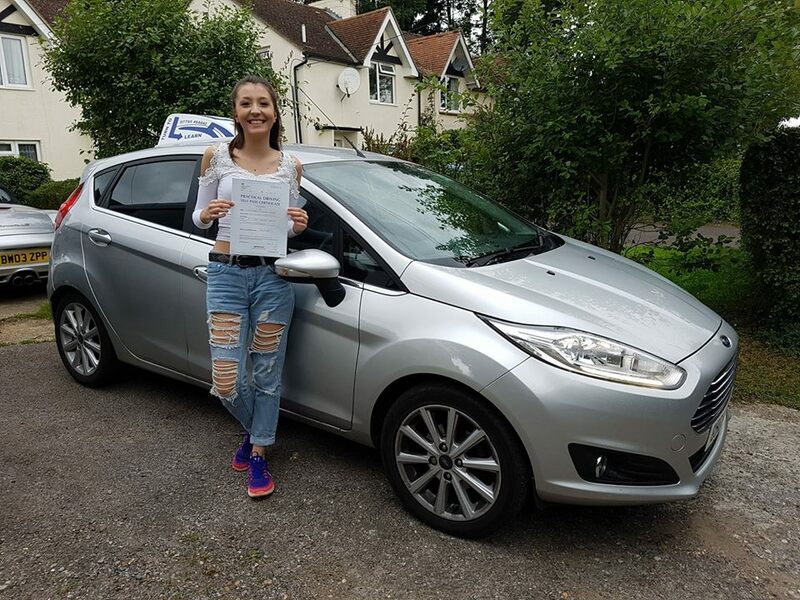 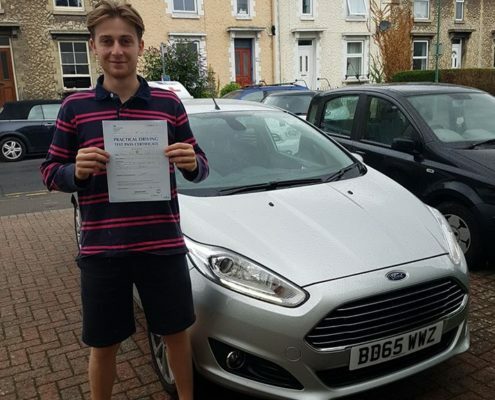 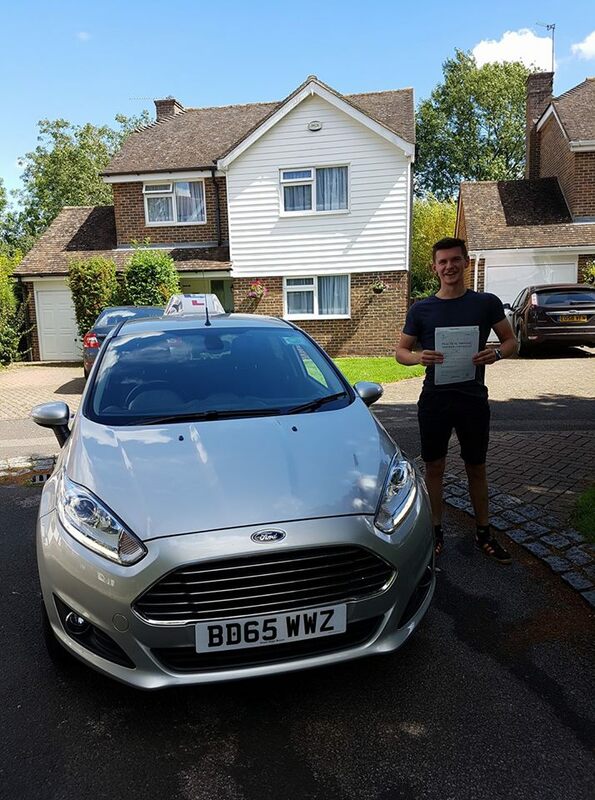 Our instruction is tailored around the learner driver to help achieve excellent control and understanding to reach your goal and open up more opportunities. 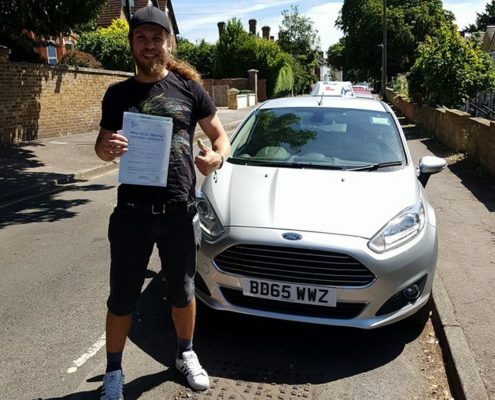 I have a website set up for theory training online. 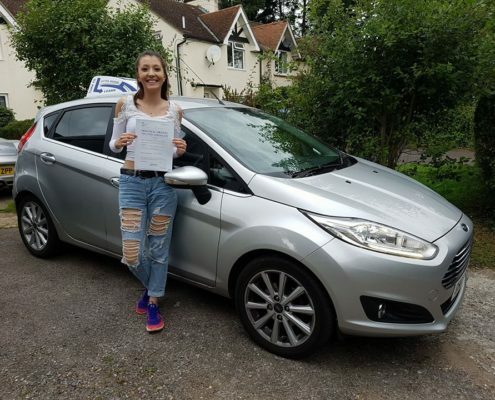 If you gave up on driving because your practical test didn’t go well, didn’t get on with your instructor or simply because life got in the way you can still be ahead of a lot of people. 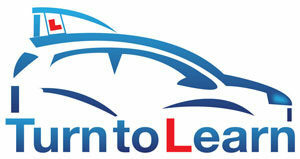 You may have most of the necessary skills and experience already but just need a bit of guidance. 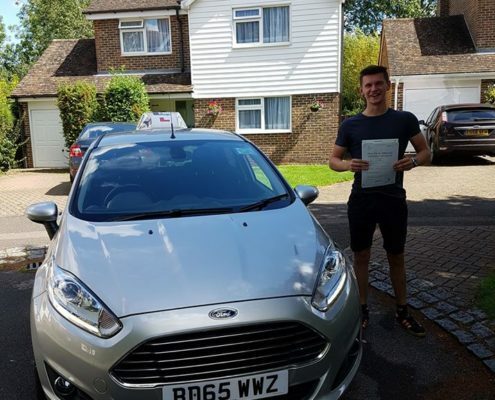 We’re here to help you build confidence, pass your test and become a safe driver.